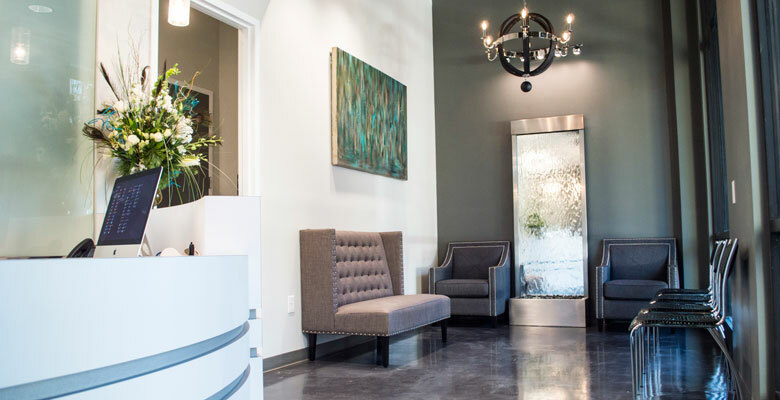 Meet Dr. Michelle Crews, a dentist committed to providing general and surgical dental treatment with the highest level of care. 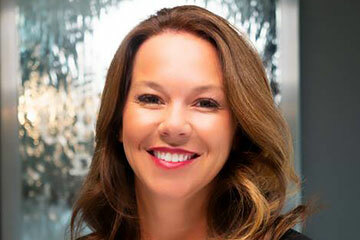 Dr. Claire Griner, enjoys treating patients in every aspect of general and cosmetic dentistry. 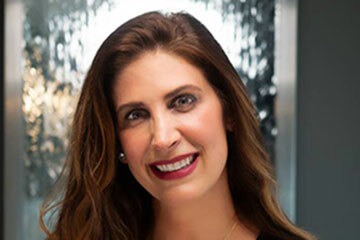 She is a 2006 graduate from the University of Mississippi Medical Center and completed her graduate training in Advanced General Dentistry in 2007. 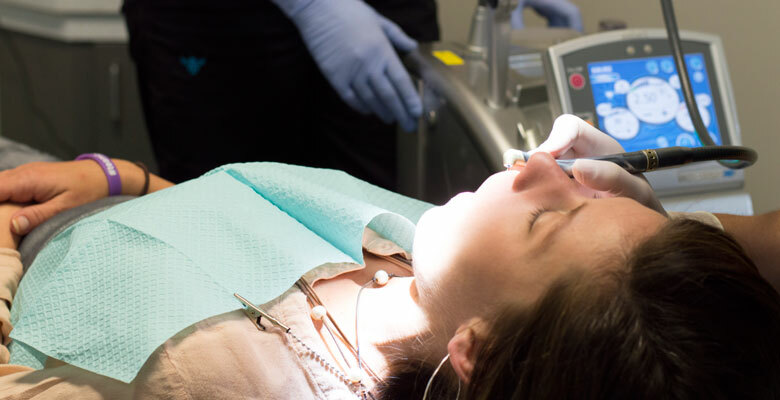 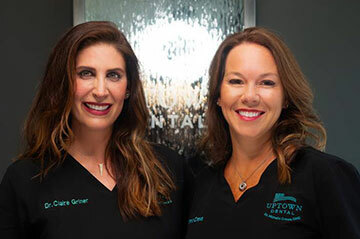 Learn more about the options and benefits of treatments provided by Uptown Dental.